England U18 Squad Back row: Lisa Topliss (Derbyshire), Joanne Hall (Gt. Manchester), Lindsay Fox (Derbyshire), Elizabeth Millican (South Durham), Averil Woods (Suffolk), Liz Broom head Coach. 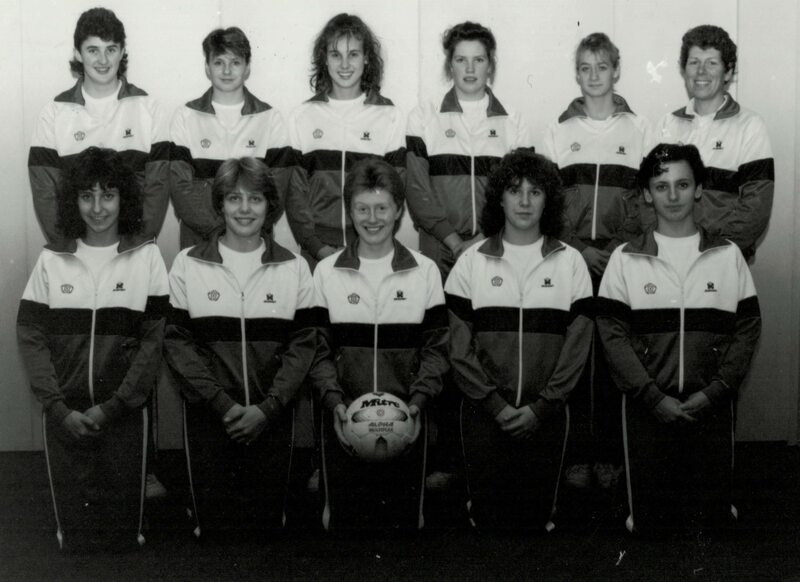 Front row: Sheridan Jones ( West Yorks), Sara Mitchell (Derbyshire), Tracey Webster ( Derbyshire), Nicola Gabriel (Beds), Louise Sheridan ( Beds). 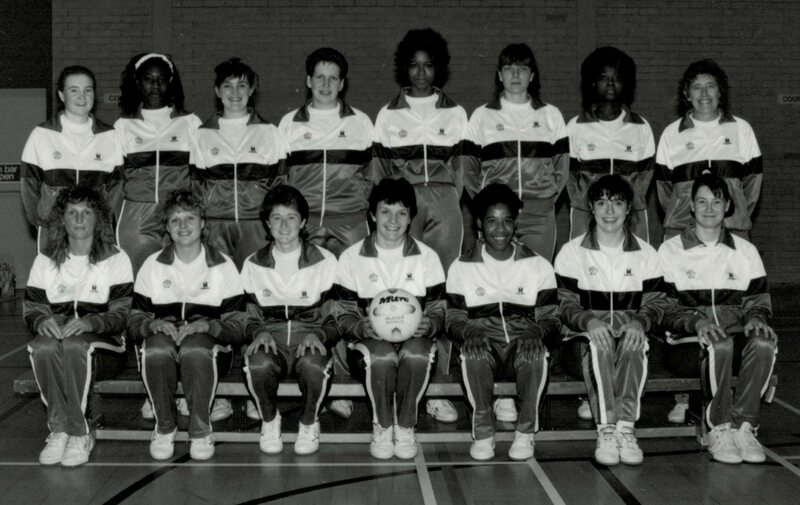 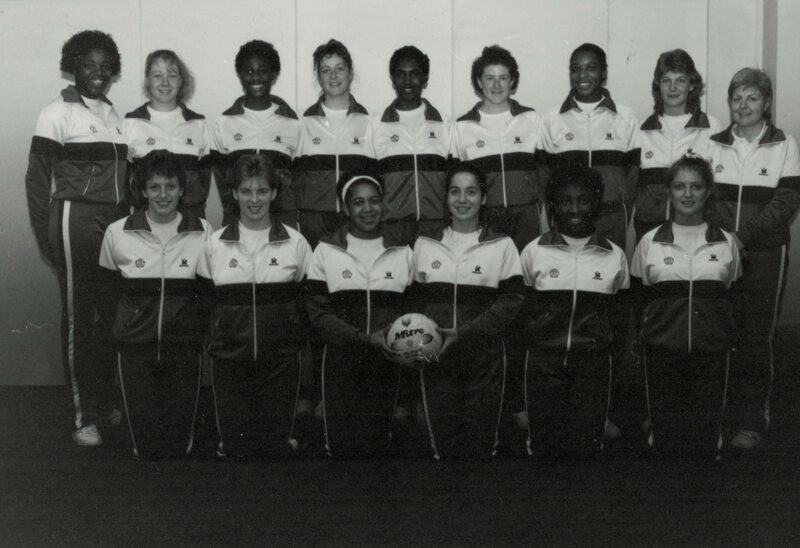 England U21 Squad Back row: Cynthia Duncan (Birmingham), Alison Egarr (Lincs), Helen Manufor (Birmingham), Vicky Cox (Beds), Karen Saa (South Staffs), Kelly Frith (South Yorks), Lorna Hylton ( Leics), Jane Gravenor (East Essex). Front row: Lisa Driver (Derbyshire), Lisa James (Beds), Alison Landell (South Staffs), Sammy Bird (Beds), Sharon Flemings(Middx), Joanne Hilling (Essex Met).